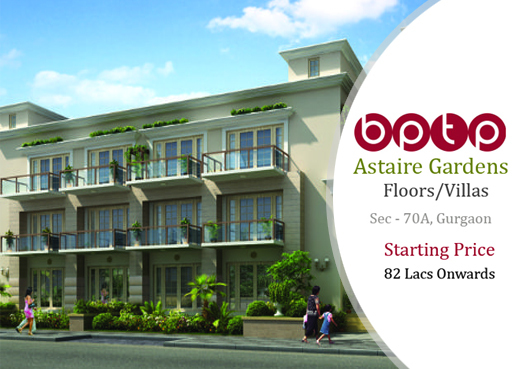 BPTP Builders is really a composition to bring forward the best of lifestyle, shaping of BPTP Park Serene as a residential project. Ready to Move BPTP Park Serene residential project at Sector-37D, Gurgaon, on the proposed 60mt sector road, to offer 2/3/4 BHK apartments open in the sizes from 1540-2450 sqft. comes assured to present the quality construction. Spread over approx. 24 acres of area with 80 % open area, this residential property in Gurgaon real estate at Sector-37 D from BPTP Build falls as a confluence of luxury, class and convenience and has excellent futuristic projections in terms of high-returns on investments for future. 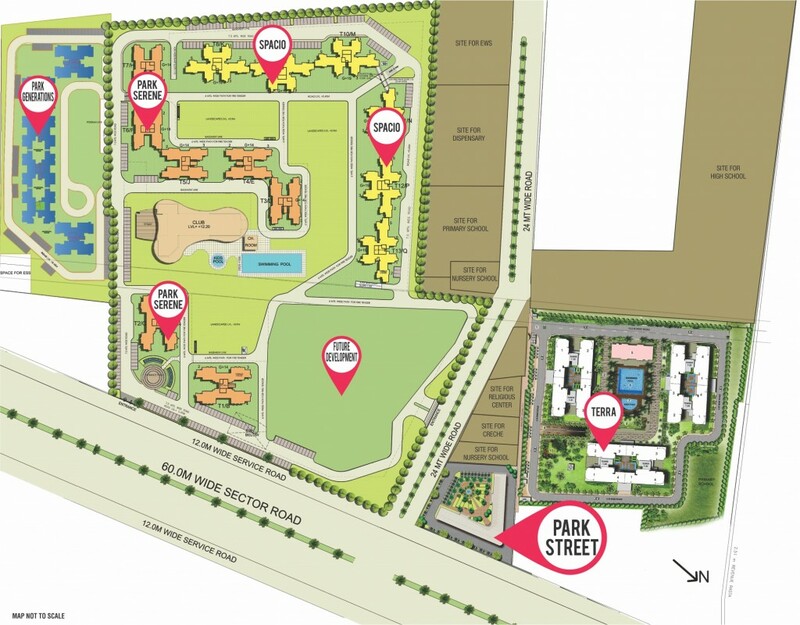 BPTP Park Serene residential apartment close to the proposed metro station, Indira Gandhi International Airport with 5 minutes drive from Hero Honda Chowk as the unique consideration from BPTP Builders comes deliberate of civic necessities at the very priority, to avail. 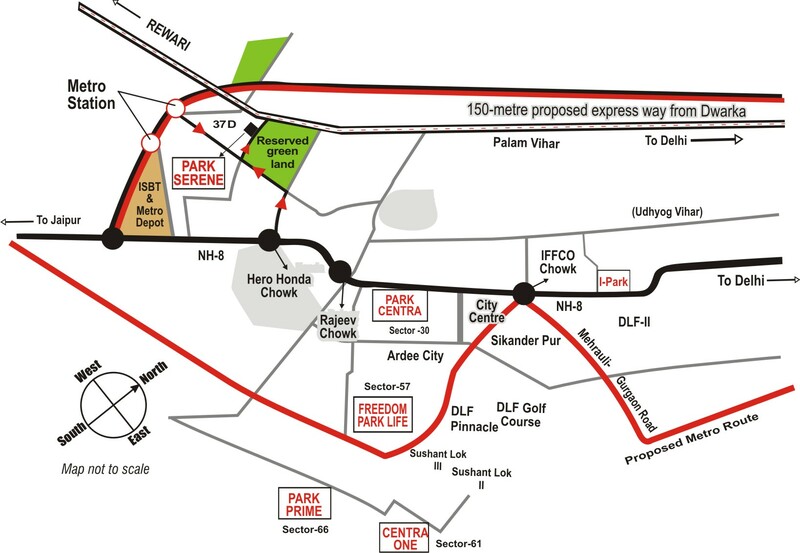 Ready to Move BPTP Park Serene residential project as the most group housing development in Gurgaon befalling very accessible to NH-8 and Dwarka Expressway is indeed a composition to uplift the growth of the area. Overall, BPTP Builders to have been providing more acceptance and value of the very modern structural design emerges out presenting Park Serene as a park to live with serenity, elegantly.